Our firm specializes in providing a quality array of Sokkia that includes Sokkia SET05N Total Station and Sokkia - B20, B30 & B40 Auto Levels. These devices are manufactured using excellent quality material and cutting edge technology by our vendors in compliance with international standards. Our offered range is tested on various parameters under the guidance of experienced professionals. Keeping in mind the diverse requirements of our clients, we provide these devices in customized options. With the assistance of our adroit professionals, we are engaged in providing Sokkia Survey Instruments And Repair Services. These services are rendered by our professionals keeping in mind precise requirements of clients. In order to render these services, our skilled professionals use advanced techniques and methodologies. Apart from this our valuable clients can avail these services from us in customized solutions and at market leading rates. Our offered services are appreciated for timely execution and hassle free management. 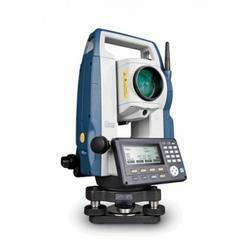 As a quality-oriented organization, we are focused to provide our clients excellent quality Sokkia Electronic Digital Theodolite. The offered product is manufactured using premium quality raw material and advanced technology. This product is availed in several sizes and dimensions, in order to meet the variegated expectations of our valuable customer. 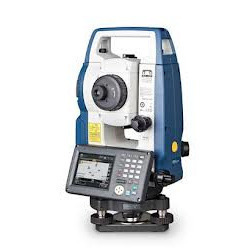 Ideally suited for all jobs requiring the accuracy and versatility of a high-quality total station, our provided product is rigorously tested by the team of our quality controllers. 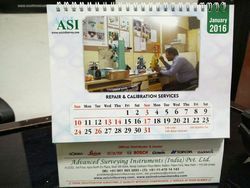 all types of survey instruments repair and calibration with minimum charges and best repair services . iic technology and many more. kolkata , mumbai , guwahati , raipur , gujrat, patna , hyderabad and chennai . 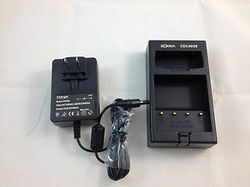 We have Sokkia Single battery charger CDC68 for Sokkia Battery BDC46, BDC58 and BDC70 batteries. A country specific AC cord is included with the charger. Works and charges the same as the original. 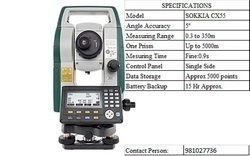 With years of experience in this domain, we have carved a niche for ourselves in offering a wide assortment of Sokkia CX 105 SERIES Total Station to our customers. Designed with utmost precision, the offered products are manufactured using high grade raw material and advanced technology at vendors end. 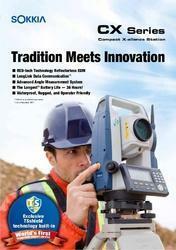 These devices are ideally suited for all jobs requiring the accuracy and versatility of a high-quality total station. Apart from this, its 5-second accuracy makes it perfect for the most demanding surveying and measuring tasks. Further, our entire range is offer at the most reasonable prices to our clients. High Accuracy & Long Measuring Range Reflectorless 500mtr./ 5km with single prism. 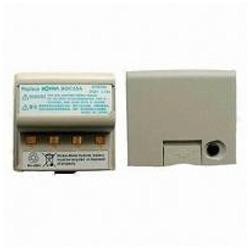 Alphanumeric Keys for Quick Data Input / output Pan Drive System. Large Displays / Dual Axis. along with all standard accessories (Battery, Battery Charger, Power Cable, Lens Cap, Lens Hood, Tool pouch, Screwdriver, Lens brush, Adjusting pin, Cleaning cloth, Operation manual, USB memory key, Laser caution sign-board, Carrying case Carrying strap. Distance Accuracy: ±(2mm + 2ppm x D) m.s.e. Pioneer in the industry, we are engaged in offering an impeccable range of Sokkia Charger CDC 40. Only high quality raw material is used while manufacturing the offered range, in order to meet the requirement of our clients. 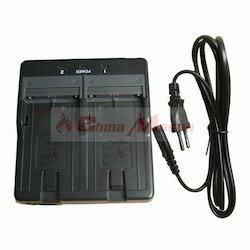 This charger is highly appreciated among clients for its excellent performance, noiseless and trouble-free operation. Apart from this, our range is offered in different specifications and can be customized as per precise needs of our clients. 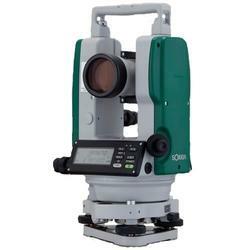 Sokkia's FX total station features new applications software, a telematics module, and wireless communications system. MAGNET Field, a cloud-based on-board application software for precise positioning, comes standard on all FX Series models. Every FX total station also comes equipped with exclusive TSshield technology, a telematics-based multifunction communications module, built-in. TSshield is the survey industry's only security and maintenance system, helping secure your investment anywhere in the world. Long-range Bluetooth technology comes standard on the FX series, allowing FX data to be seamlessly transferred to a Bluetooth-equipped controller. • RED-tech technology reflectorless EDM for fast distance measurement. 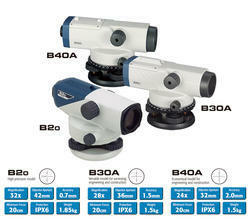 • Advanced angle measurement system with Sokkia's original absolute encoders. • Long lasting battery life - up to 20 hours. • IP65 dustproof/waterproof rating with metal chassis. • Internal 750 MB of storage and USB port for additional data storage. • 26-key keyboard with four-way backlit, directional arrows. • Red and green LED guide lights. Looking for Sokkia Make Survey Instruments ?